Uchan » Blog Archive » Are You Prepare for the Indonesian Election Day? 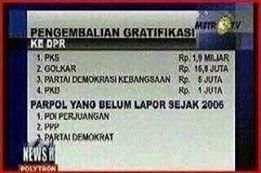 the election days in Indonesia are near. Did you already decide which party will you choose? 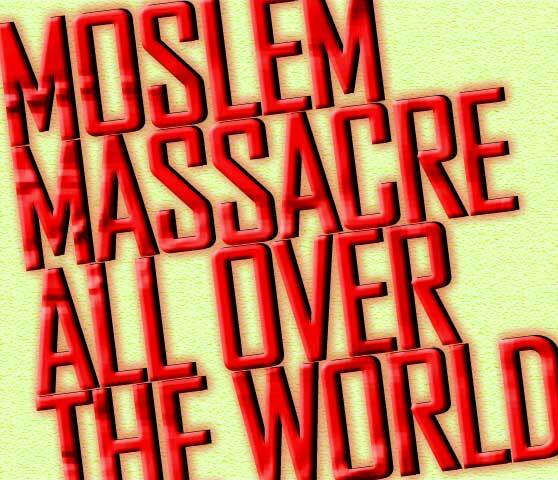 If not, or because you have a doubt in those party, I’ll give you some guide so I hope it can “illuminate” <— you . 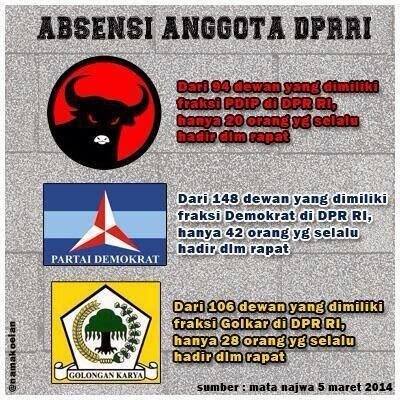 I have some pictures which contain facts about Indonesian politics nowadays. 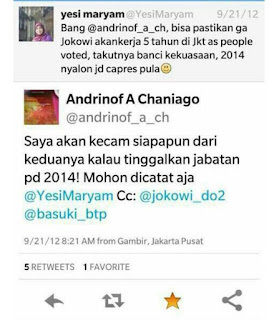 There are many case about corrupter on TV, and yes they are displaying fact but using certain manipulating mechanism. You will surprise that, when Democrat Party has many negative report on TV, the fact is they are not the most in corrupt party category. 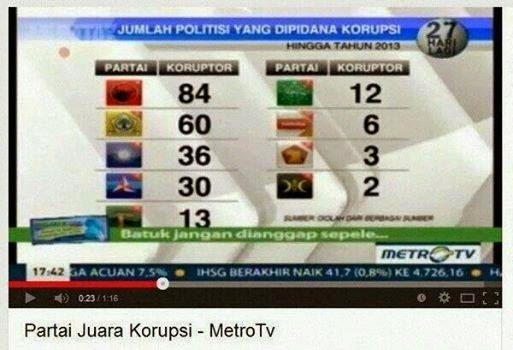 Meanwhile, PDIP as an opposition party, are the most corrupt party. Don’t forget from the category of attendance legislators. This ratings are based on sum of party member who got caught and had sentenced guilty by judge. 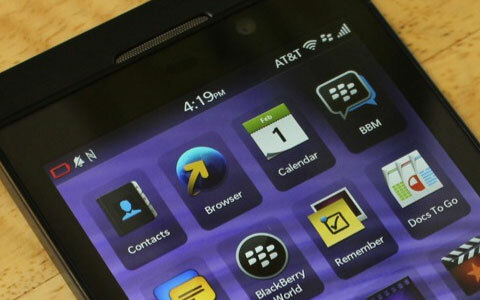 But the media made ​​it unclear on their news report by using some technique, such displaying small case and constantly display it on their media. And finally, you’ll see which party the most returns bribes. This will indicate that they are not cooperate with corrupter.